I was thinking of utilising the Dwelling House Exemption to gift a property to one of my children but I heard there are changes on the way, is this correct? 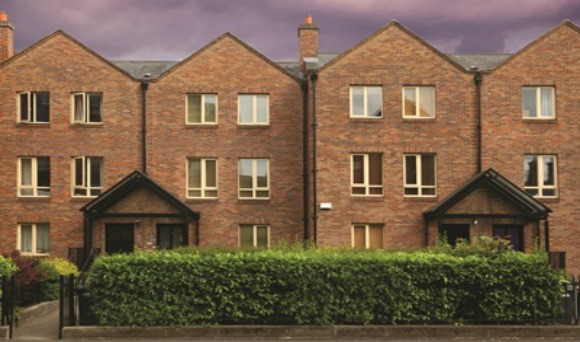 The most recent Finance Bill has proposed amendments to include changes to the current Capital Acquisitions Tax (CAT) exemption for gifts or inheritances of a dwelling house, these proposed changes will significantly impact the availability of the relief. The proposed amendments restrict the exemption to inheritances rather than gifts of dwelling houses and the house must be occupied by both the disponer and the beneficiary on the date of the inheritance. Dwelling house relief will only be available on a gift which is made to a dependant relative. A dependant relative is defined as an individual aged 65 years or over, or permanently and totally incapacitated by reason of mental or physical infirmity from maintaining himself. Please note that the amendments as they are proposed are subject to change and therefore the changes outlined above are not final until the Finance Bill 2016 is passed into law, which is expected later this year.